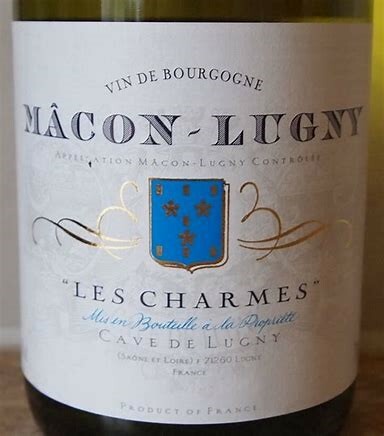 A gorgeous white Burgundy from the heart of the Maconnais region. The vineyards are planted on a renowed 100 hectare limestone plateau. 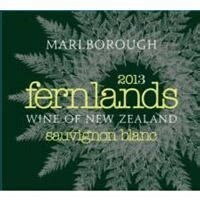 Aromas of peach, apricot, red currant and white blossom with a touch of lemon. Serve with shellfish or full flavored cheeses. This appellation is located in the north of the Beaujolais region.The vines are planted in well-drained soil composed of granite and ancient silt and face east for good exposure to the sun. 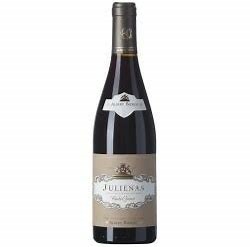 Juliénas wines offer beautiful minerality with solid tannic structure and nice, spicy and floral aromas and flavors. This wine’s minerality is all freshness and vibrant fruit with notes of candy, herbs and wild fruit. 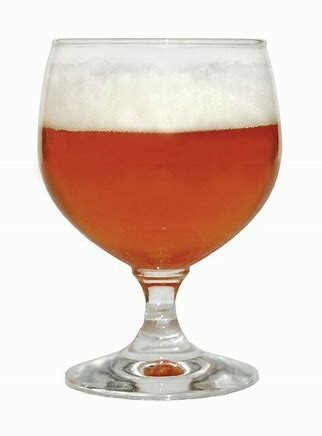 The palate is generous, fleshy and balanced. Long and flavourful finish. Winemaker, Adam Lee, constantly strives for Pinot perfection which has led to long-standing relationships with top growers in premier appellations from Santa Barbara north to Oregon’s Willamette Valley. Today, Adam produces upwards of two dozen single-vineyard Siduri Pinot Noirs. 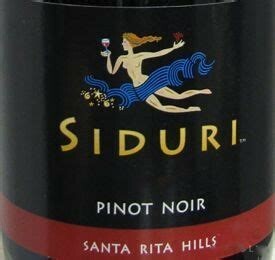 Siduri Santa Barbara Pinot Noir has excellent notes of cherry, black plum, and blueberry compote. The McManis family has been farming in the northern interior region of California since 1938. 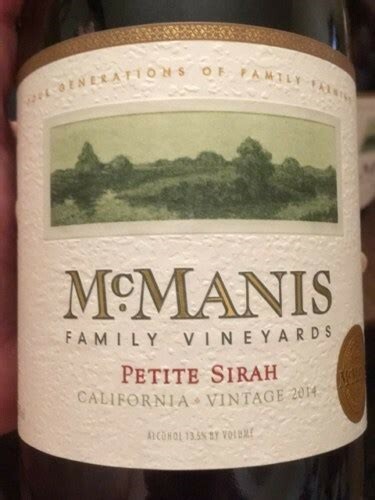 Fourth generation farmer Ron McManis and his wife Jamie founded McManis Family Vineyards in 1990. From the beginning, their mission was simple: every bottle of McManis Family Vineyards should consist of “quality wine at an honest price”. They now farm over 3,600 acres of premium wine grapes from premier growing areas in California. The Petite Sirah is full bodied wine which a rich purple color. Delicious from front to back, leading with aromas of chocolate, caramel, and rich black fruit. Brewed with New Zealand hops. Dry hopped with large amounts of Motueka and Taiheke. Big notes of grapefruit and a hint of lime. A delectable double IPA, overflowing with bright, blossoming hops reminiscent of spring time. Organic Mosaic and Idaho 7 hops burst with immense floral, citrus and pine notes. The body is hazy, with a nice round mouth feel. Aromas of rich, sweet caramel malts,oak, bourbon and booze. Flavors are about the same as the aroma, not overly sweet, the oak and bourbon are present but restrained enough so they dont overwhelm. Booze is a bit on the hot side, but not off putting. Mouthfeel is medium and sticky. 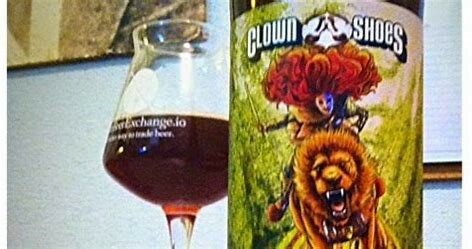 Overall a nice brew from Clown Shoes, worth a try.